The trade deadline has passed, and the Colorado Rockies stood still, making no moves at this year’s fiesta. 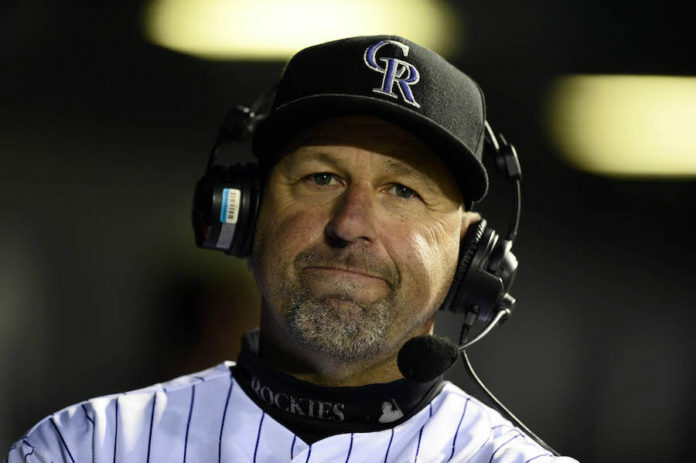 As it stands, the Rockies are currently 52-53 on the year, just five games out of the final wild card spot. 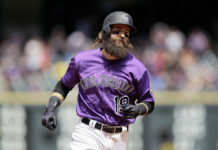 The Rockies never made any indication that they were close to making a deal; however, it was known that Boone Logan, Carlos Gonzalez, and Charlie Blackmon were the players most sought after on their roster. 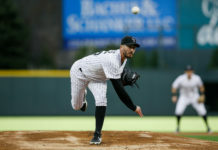 If they were to have made a deal, it would have likely been for an arm to help bolster the bullpen in the home stretch of the season. 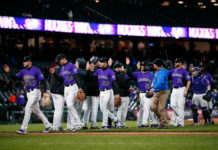 They could still add a few arms via the minor league system, with Kyle Freeland and Jeff Hoffman nearing Major League call-ups.